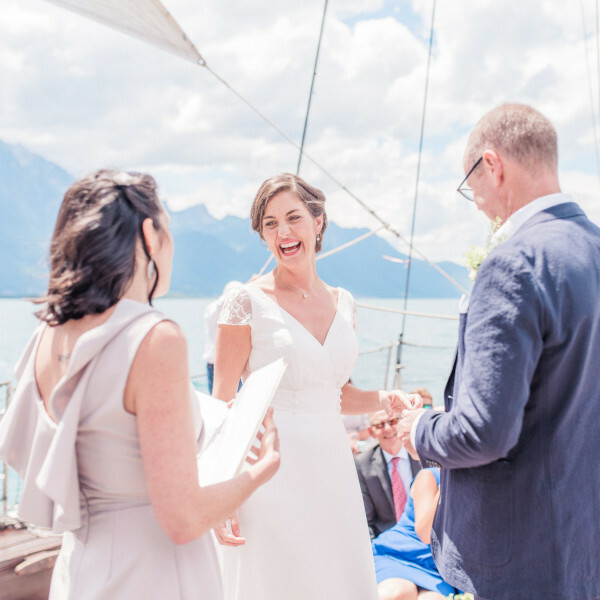 There are endless numbers of beautiful locations to have a secular ceremony in Switzerland, and in this post, we will focus on the wonderful Lac Leman. 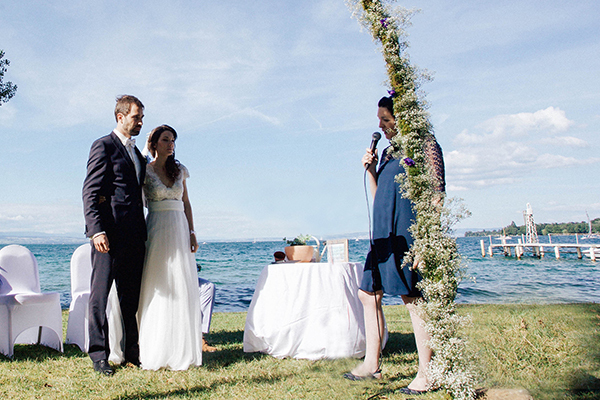 Below you will find three ideas for places to have your secular ceremony overlooking Lake Geneva, which is quite honestly one of my favorite locations. The places I am going to show you are not only overlooking the lake, but are on the shores of it, where it’s easy enough to dip your feet in. That’s what gives these three places their beautifully unique charm. 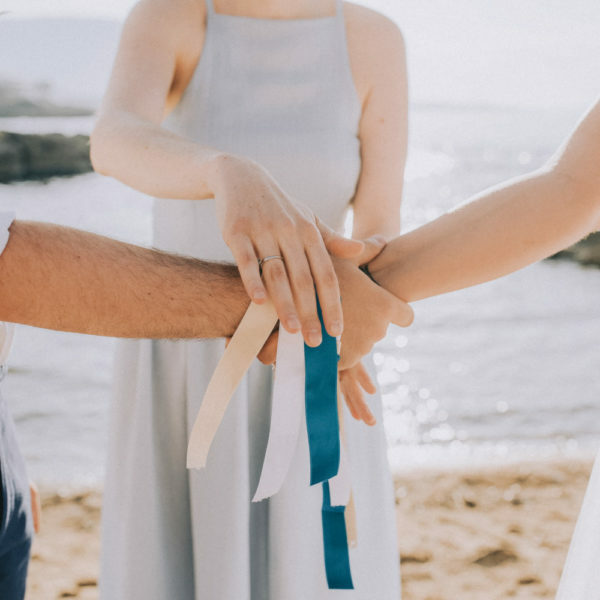 Getting married on the lake gives you endless numbers of fun possibilities for ceremony activities, grand entrances, or exits. You could choose to have every guest arrive by boat. 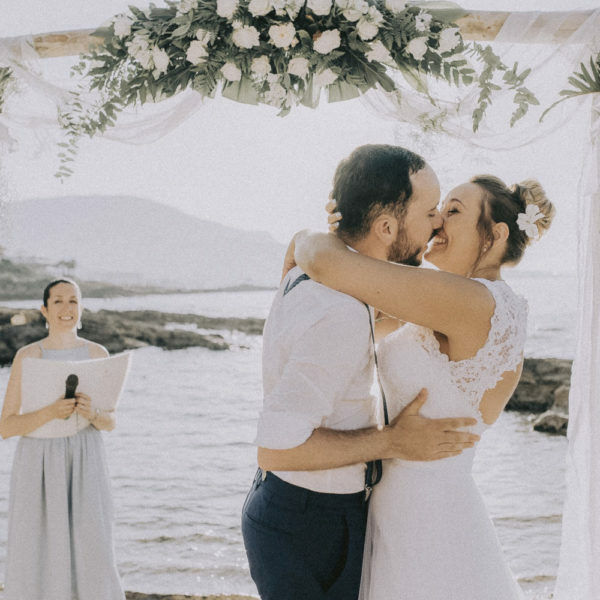 You could choose to have your ceremony on a boat and the following celebrations on land. 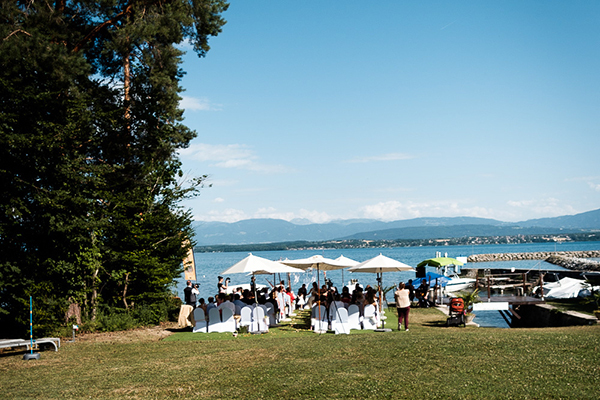 It’s even a great place to enable guests to swim after the ceremony (if it’s a hot Swiss summer day). 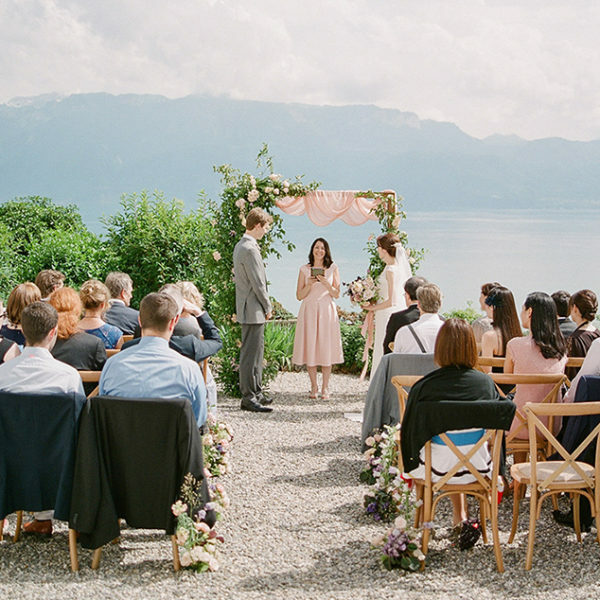 If you’re looking to have a lake ceremony, there are not a wide range of locations that will allow you to be directly on the lake. That is why I am providing you with these three locations that will give you that ultimate lake feel. *This article is not sponsored by any of the locations listed. This is solely based on my own personal opinions.. 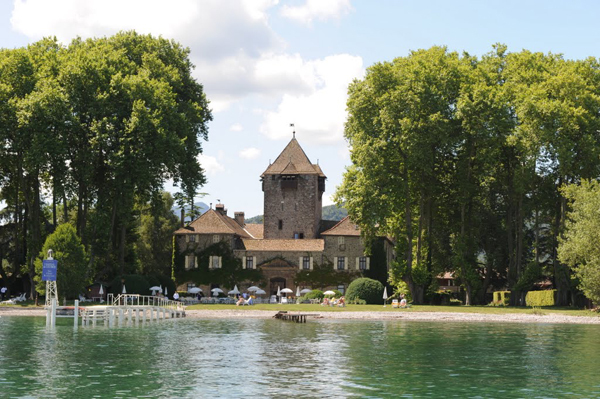 This Chateau is a few kilometers away from Thonon-les-Bains on the French side. This is a beautiful 12th century castle located directly on the lake in a spectacular setting. If you are looking for an outdoor ceremony, it is possible to set up a ceremony in a park lined with magnificent trees at the water’s edge. If you are looking for an indoor ceremony, this Chateau has a splendid little chapel. Chateau de Coudree also has a hotel, where you can rent out the sweetest historic rooms and offers an incredible gourmet cuisine in the restaurant. This hotel is between Gland and Nyon, and faces Mont Blanc. La Barcarolle has a beautiful park with a large terrace, a swimming pool, and a private port where a boat can be docked. If the weather is bad, the hotel offers beautiful indoor rooms and dining areas. 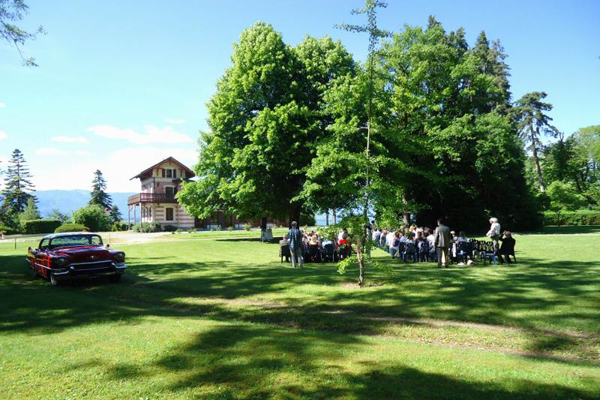 Hermancia is a chalet at the foot of the mountains across the lake from Coppet and next to Hermance, Geneva. The property is surrounded by a stunning park with a 140 m2 terrace that overlooks the lake. 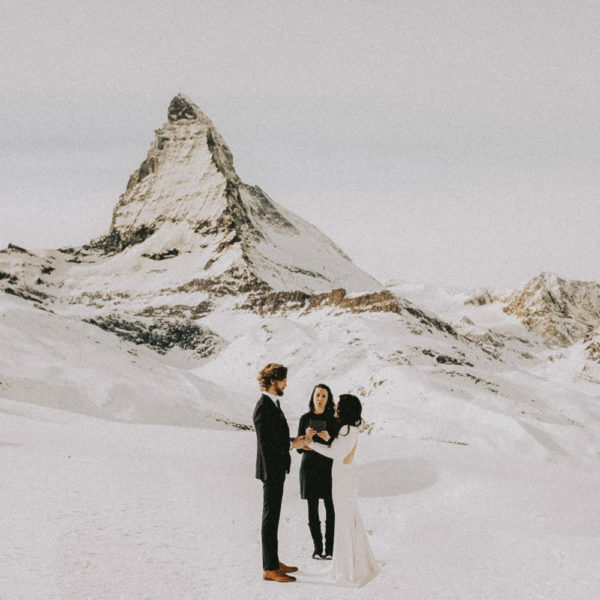 If the weather turns poor, then the chalet offers a 220 m2 large ballroom that can be separated into three independent rooms, perfect for a ceremony and the festivities that follow. 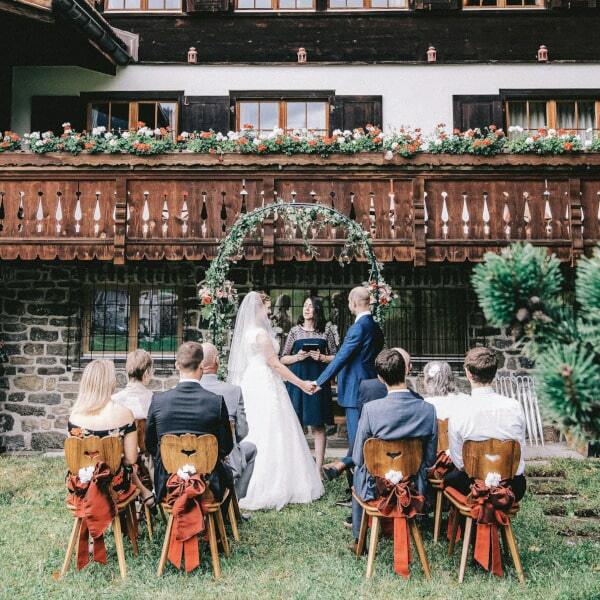 The chalet also has 21 rooms which can be booked out for the bride and groom and any friends and family. Do you know of other places of this type in the region? Comment with your ideas and suggestions!